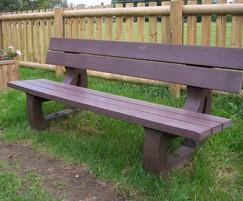 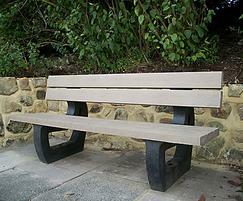 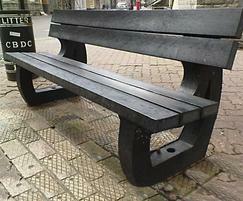 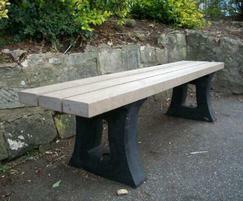 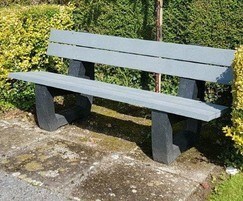 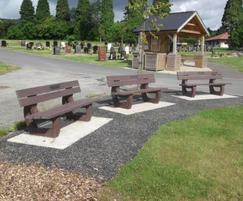 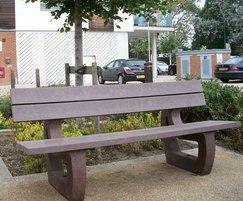 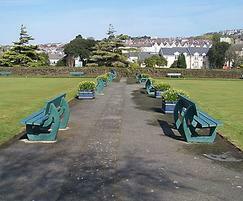 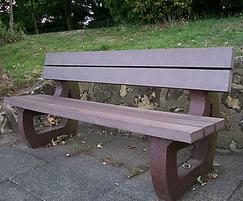 The Bonn bench is designed for use in parks, open spaces and recreation areas. 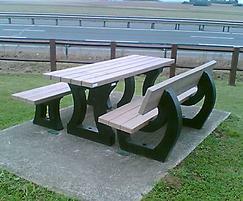 It is constructed from solid recycled plastic profiles, reinforced underneath with countersunk galvanised steel profiles. 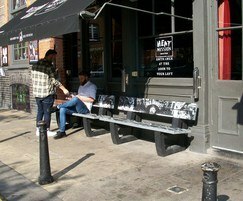 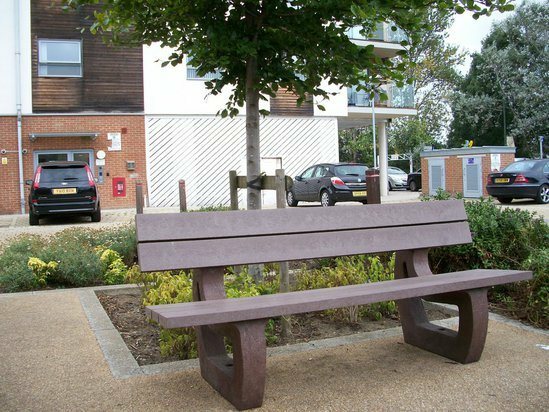 Requiring virtually no maintenance, the Bonn will not splinter, crack or rot, therefore providing an extremely durable outdoor bench.